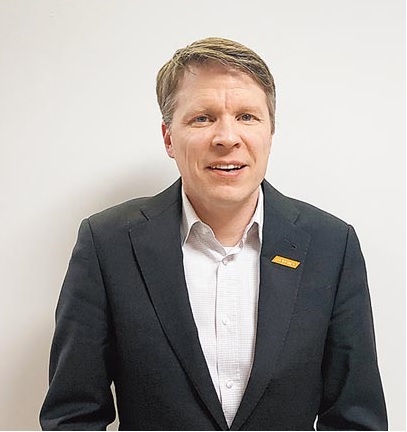 Ville Salmi is currently working as R&D Director and Site Manager of MTK Wireless Finland Oy which is developing 5G modem and radio technology. 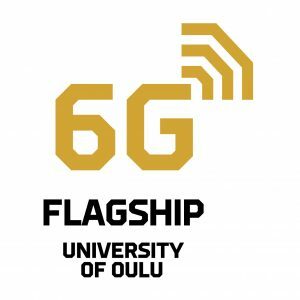 In this role he has been participating to Oulu based 5G Test Network project work and that work continues in 5G Force and other research projects in 2019. 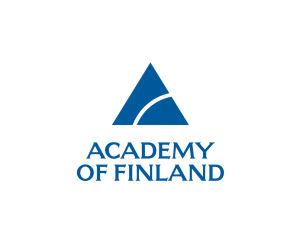 He received Master Of Science degree in telecommunications and signal processing from the University of Oulu. Already before the graduation he worked as R&D engineer, manager and director positions at NOKIA Mobile Phones, later at Renesas Mobile and Broadcom until 2014. 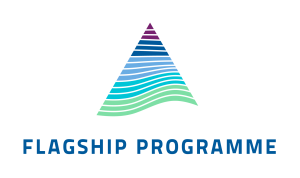 In these roles he was gaining professional experience by managing global modem Radio Protocol, DSP and L1 divisions for 2G, 3G and 4G. 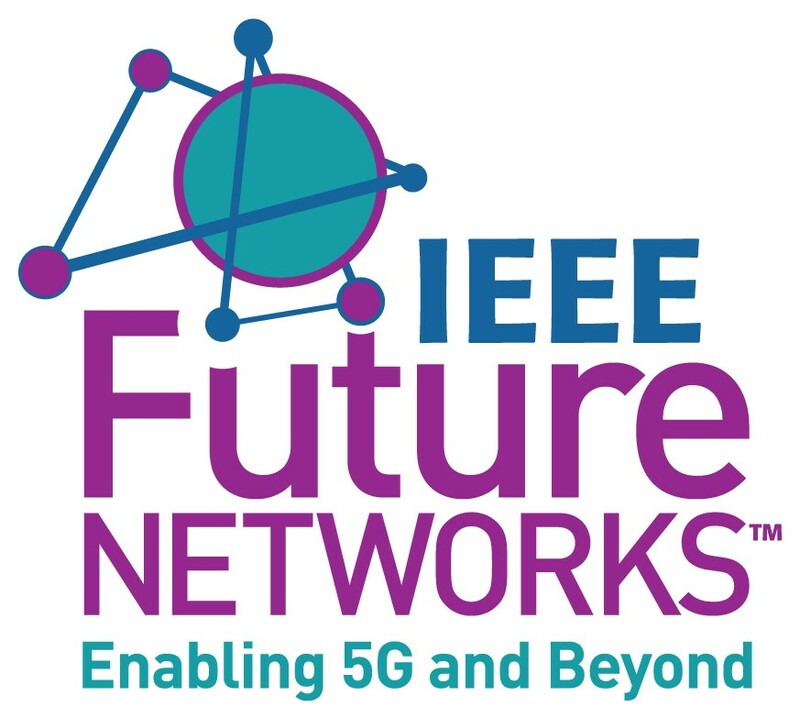 MediaTek has been participating to collaboration projects to create a demonstration and validation platform for the upcoming 5G solutions, starting from 2015. Now when MediaTek is introducing M70 modem chipset to enable 5G for everyone, we will be participating to various projects targeting the 5G verticals together with a number of different partners closely involved in the development and specification of the 5G technology. The test networks provide extensive test facilities for these use cases. This talk covers the latest achievements with M70 modem and MediaTek thoughts to future use cases in various new verticals utilizing 5G.